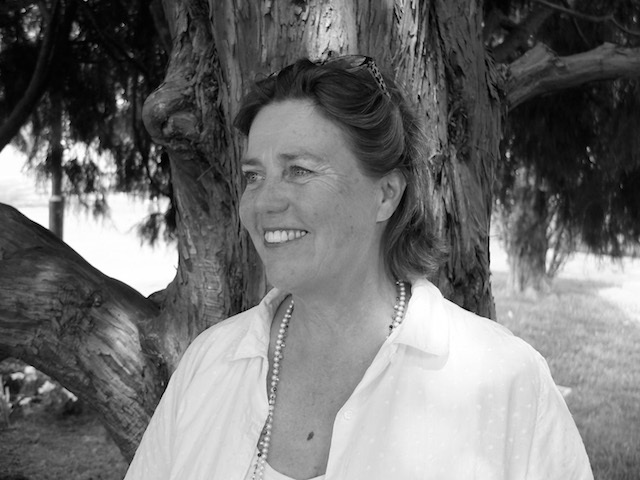 Interview expert Kirsty Ferguson is a dynamic business writer and inspiring interview coach. She was awarded the 2005 Telstra Micro Business Award for her work in Recruitment. In 2000 Kirsty created Pinstripe Solutions solely to support job seekers. She brings a diverse business background in advertising, publishing, recruitment and in a much earlier life as a government employee. Her first client was a 23-year old pilot with zero interview experience who struggled to string a sentence together. His interview was with elite airline, Cathay Pacific. Yes, with her help he got in! From there she became a specialist in aviation, but quickly expanded the business to support Professionals from diverse industries; Finance, School Leavers, Emergency Services, Government, ADF and Pharmacy candidates, to name a few. Her ability to build confidence, finesse communication skills, develop unforgettable CV’s and propel candidates into the employers spotlight has to be experienced to be believed. 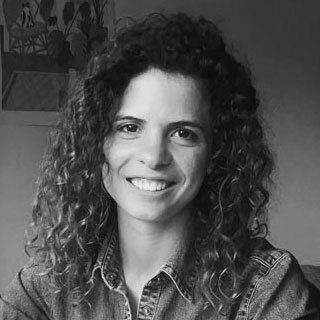 Tanja’s career to date spans just about every role the advertising industry can offer; account management, creative management, and art buying as well as TV, cinema, radio and online content production. All of these disciplines revolved around some of Australia’s, indeed the world’s most well-known clients – from big corporate giants such as NRMA and Microsoft to creative brands such as Nike and Coca-Cola and more recently the rebranding of Western Sydney University. 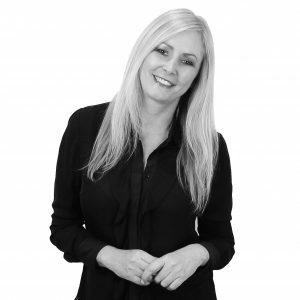 In her role as Campaign Manager, she is able to bring all her expertise to client services and growing the Pinstripe Aviation network and brand in Australia and overseas. After 6 years working closely with airline pilots at pinstripe Tanja has become an expert on the pinstripe coaching technique, using her analytical mindset to ensure our candidates have the tools they need to succeed. We are very excited to welcome Frances to the team, her extensive knowledge as a coach in Europe and Australia adds a new dimension to the pinstripe team. “I went to a Montessori based high school, were you learn to work together and coach each other in the subjects you excel in. I excelled in math’s. After graduating I wanted to be a coach or teacher but not in math’s (I’m more the athletic type, played hockey and tennis at a high level) that’s why I chose to be a therapist (body and mind). I coached for 17 years and had my own biz in Amsterdam. At the age of 40 I moved to Australia, which allowed me to pursue my outdoor dreams of living on a property, competing in International Endurance horse riding while still doing what I like best: helping people to get on with their lives in the best possible way. Being physically and mentally ready for success. Working with pilots coaching them to achieve their dreams is a perfect fit! After studying a degree in Business and Marketing in France, Deborah made her way to Australia to finish her Masters in Online Marketing at the University of Newscastle. It’s now almost 6 years and she has adopted beautiful Australia as her new home. Deborah has over 5 years experience as a marketing consultant, with particular experience in web and graphic design, online marketing, social media, and online sales. As an ‘eternal student’, she is always seeking to learn something new. Whether discovering and implementing new strategies or immersing herself in the ever-changing innovations of the marketing world, she is passionate about helping the business grow. When she’s not thinking about marketing strategies or streamlining product delivery, Deb likes to enjoy her coastal lifestyle and travelling with her loving partner, Nick. 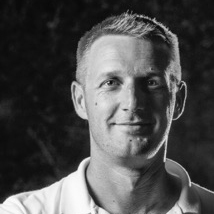 Tim comes from a diverse background in aviation, finance, and business management. With over 15 years of recruitment experience, his passion lies in the ever-changing and challenging aviation industry. He has expert knowledge in interview coaching, recruitment strategy, and management. Applying a strategic approach to your interview process is critical to success, his strong communication skills and coaching style help you to be the successful candidate. Tim’s experience encompasses a diverse range of practical experience in project management, human resources strategy, leadership, and people management. His innovative style and ambition for success can make a difference to you. Jude Lancaster officially joined the pinstripe team in Mid 2018. 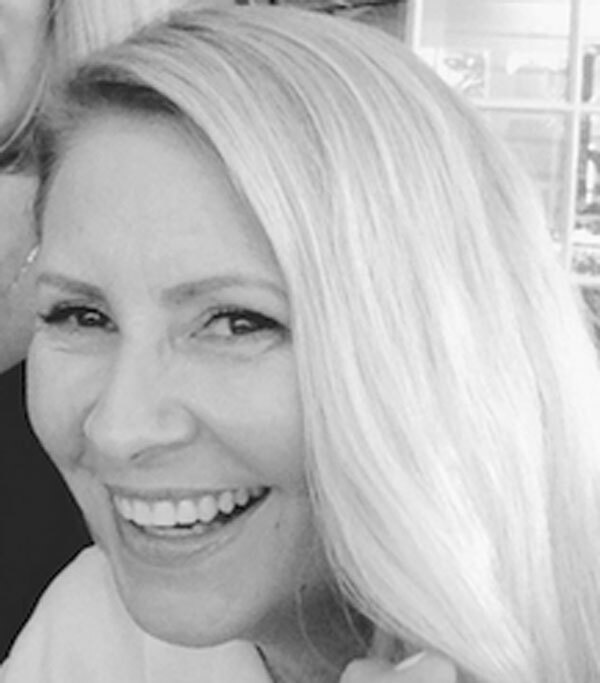 She has however, been affiliated with the brand since it’s inception as an advisor bringing her extensive sales, negotiation and communications repertoire to support business development and innovation. I cannot tell you how often I have relied on her attention to detail, adept analytical mind and acute grasp of industry. Jude is now returning to her roots by joining the pinstripe coaching team. 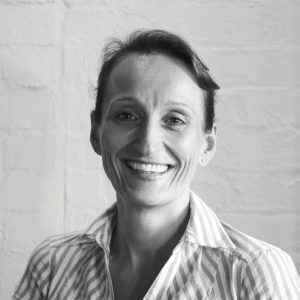 With 25 years in front facing B2B and B2P relationship and stakeholder facilitation roles, Jude has worked with some of New Zealand’s and Australia’s biggest brands; New Zealand Post, Telstra, Vodafone, Fairfax Media, BHP Billiton and Macquarie Bank, to name a few. Our clients will enjoy her quick mind, her humour and her professionalism as they prepare for their airline careers. Mal Bloggs brings to the Pinstripe team extensive military experience as a military pilot and QFI. 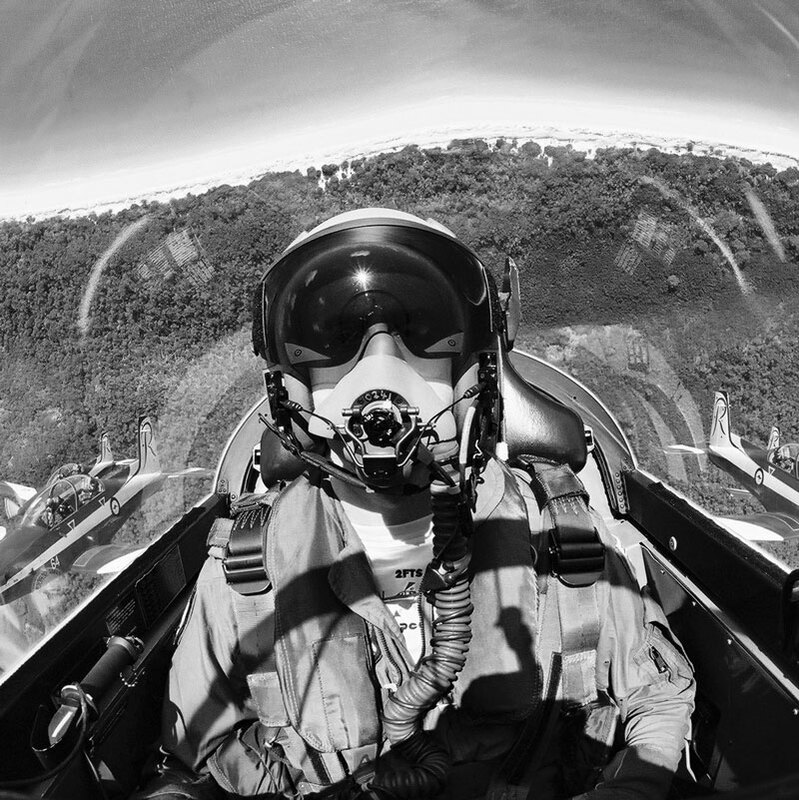 Having enjoyed postings to numerous operational flying squadrons, flying training units, the Australian Defence Force Academy and Defence Force recruiting, Mal brings over 25 years of military aviation to the table. Coupled with two University aviation related degrees, Mal offers you, the future aircrew, direct access to what it takes to ace military aircrew recruiting, aptitude testing and what they look for in the Defence Interviews and Officer Selection Boards, plus a unique insight into what life is really like as military aircrew. This information is liquid gold and will give you the critical edge you need to cut through the BS and reach your goal of becoming military aircrew. Mal has helped hundreds of aircrew applicants become successful through his Get Your Wings eBooks and apps since 2004. He looks forward to helping you now. Our affiliate partner for interview and assessment training for pilots in the UK and Europe. Airline Prep provide candidates in-person group assessment preparation, interview training, flight deck management skills courses, SIM courses, and can also help with resumes and cover letters for pilots in the early stages of the recruitment process. Our trusted and long-standing SIM and crewing resource provider, based in Brisbane. Sim Jet provides pilot training solutions (Fixed-base Simulators, Multi-Crew Cooperation, MCC integrated Type Rating 737NG), recruitment and selection solutions, and simulator solutions. Australia’s leading aviation magazine, providing award-winning features articles, news and photography coverage to aviators and aviation enthusiasts. Kirsty is a monthly contributor to the magazine. You can subscribe here and browse their brand new Aviator Store right here. Flight Experience is our Sydney-based SIM provider. All SIM products provided are conducted by a jet type-rated ex-airline Check and Trainer specifically for Pinstripe Solutions candidates. Locumco is the industry leader in Pharmacy recruitment. Supplying the pharmacy industry with Pharmacists, Dispensary Technicians and Shop Assistants. Pinstripe partners with Locumco to support their candidates with resume and interview preparation services. Their team has over 30 years of experience matching high-quality pharmacy personnel with staffing requirements for hospital and community-based pharmacies Australia-wide. The Go All In podcast, hosted by Robert Brus, shares unadulterated failures and euphoric successes from people who went ALL IN. You can listen to Kirsty’s episode right here: Love what you do and become the best version of yourself. The team at Pinstripe Solutions is a proud supporter of Women in Aviation, Australian chapter. WAI is dedicated to the encouragement and advancement of women in all aviation and aerospace career fields and interests. You can learn more about their work here. Inflighto is the No. 1 inflight entertainment and moving-map app created by pilots for passengers. It’s “The airplane app that’s revolutionizing inflight entertainment” – CNN. 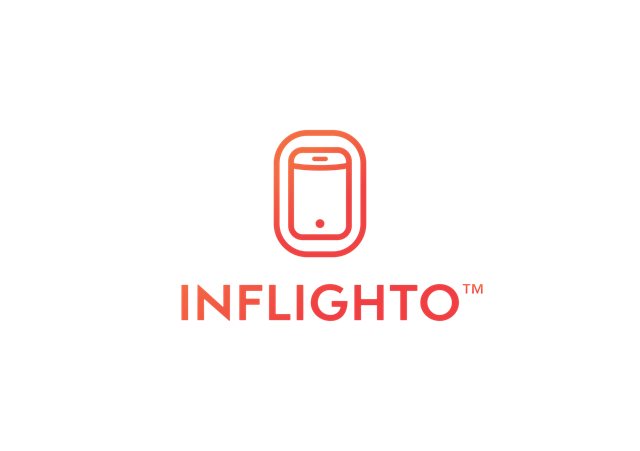 Inflighto offers a range of consumer and enterprise software solutions for passengers, airlines and travel-related organisations.